Bought this bike a few weeks ago for £1249, now I am now unable to use it for personal reasons. Beautiful un-used bike with its original tags, bag, model information, and manual. 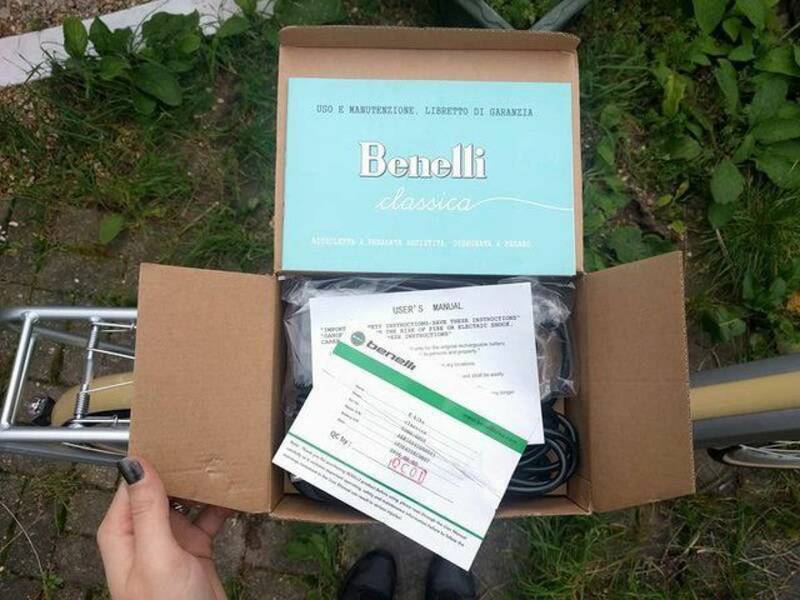 Unisex frame and colour, vintage style and classic design by Benelli. 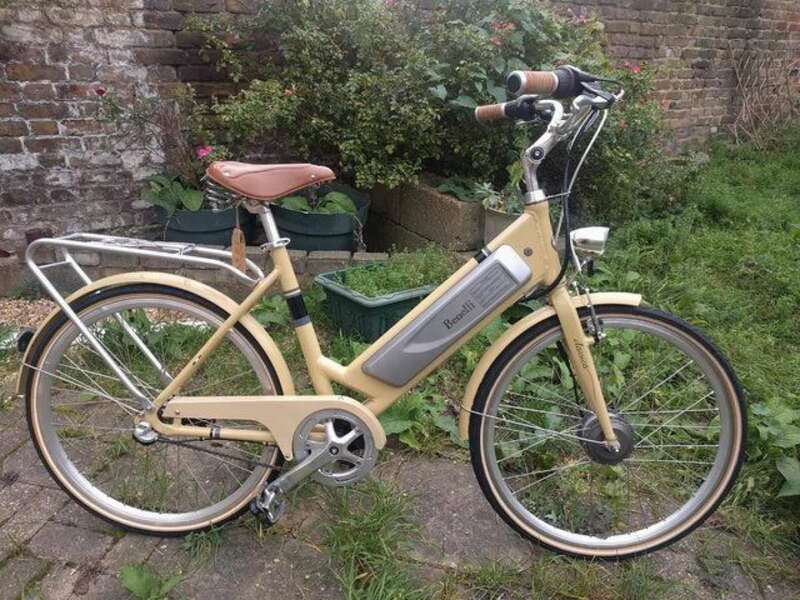 Can take you electric assisted up to 45 miles at 15.5mph. 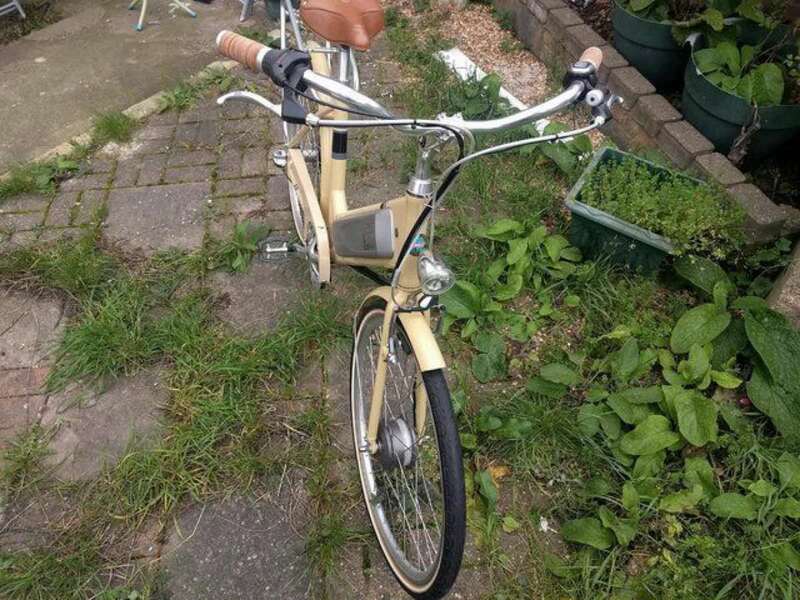 Collection only from Hackney, or I could arrange for someone to cycle it over to you (if in/near London) for a fee.